Gucci Mane’s release date from prison is still six months away, but you can bet the Trap God will ramp things up as September approaches. 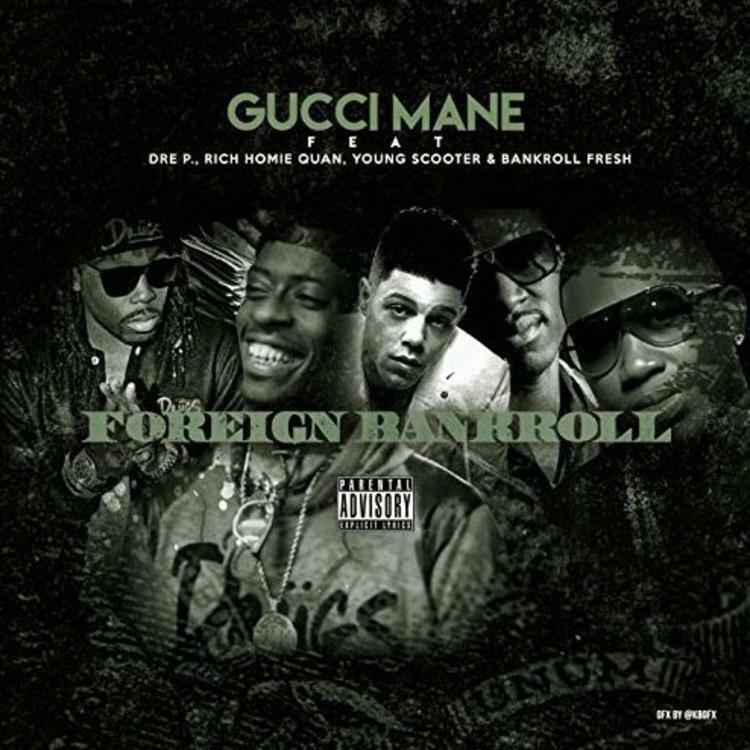 Today we have a previously unreleased cut from Gucci, “Foreign Bankroll,” featuring four dope features. Gucci leads things off, before handing things off to Dre P, Young Scooter, Bankroll Fresh and Rich Homie Quan, in that order. Everyone spits a 16 about what they do with money tall enough to drape themselves in all foreign designers. It’s a bouncy track that stays fresh with its stable of different spitters.